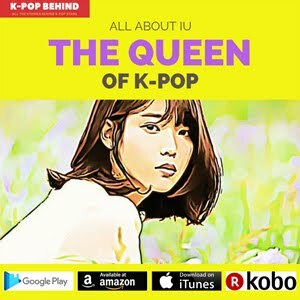 Who will Dominate the K-Pop Business in the Future? SM or YG? Super Junior has set an unprecedented new record by topping Taiwan's influential music chart for 121 consecutive weeks. 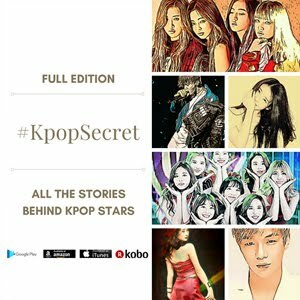 SM Entertainment(Home to TVXQ, Super Junior, BoA, Girls' Generation, SHINee, EXO and more) and YG Entertainment(Home to Psy, Big Bang, 2NE1 and more) are the industry leaders in K-Pop business. The two prominent agencies have been competing fiercely to take the lead. Then, which one do you think will dominate the Kpop business in the future? 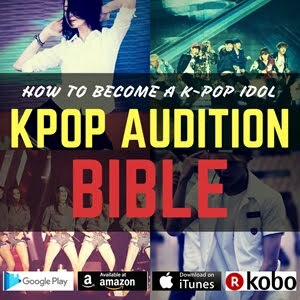 It has been recognized that SM is the very first agency which set up the specialized training system for K-Pop idol stars. From the first generation K-Pop boy group H.O.T to a young boy band EXO, SM has produced a lot of highly disciplined K-Pop stars. TVXQ proved its unrivaled position in Japan by drawing 70,000 fans through its Nissan Stadium concert last August. 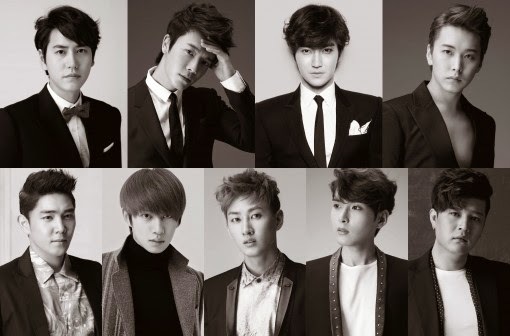 Super Junior has set an unprecedented new record by topping Taiwan's influential music chart for 121 consecutive weeks. Girls' Generation is also drawing people's attention with its impressive performances all around the world. 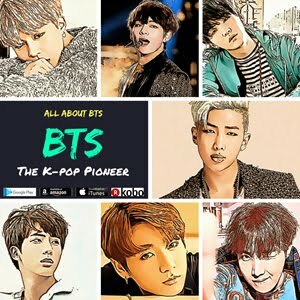 It looks like SM artists' supremacy in K-Pop industry will not be destroyed just yet. Apart from the artists' remarkable activities, SM is strengthening its power in a variety of ways. SM is aiming for being a total entertainment agency. The agency has scouted Korean entertainment heavyweights like actor Jang Dong Gun and comedian Kang Ho Dong to strengthen power of influence in Korean cultural industry. It's becoming a dinosaur enterprise! Even though some people criticizes SM's market-dominating, it looks certain that SM has already built up the foundation for its long-term seizure of power. In 2012, SM had the proclamation ceremony for 'MUSIC NATION SMTOWN' which is an unheard-of event in K-Pop history. By holding this kind of event, SM goes for the effect of building brand loyalty and increasing fans' satisfaction. 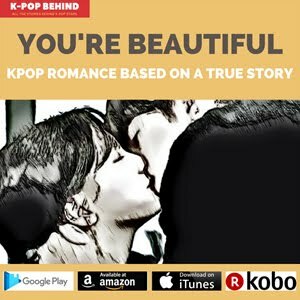 You can say SM is much more thorough than any other K-Pop agencies. Contrast that with the experience of YG. YG looks to be more focused on its music and artists than SM is. SM is sometimes criticized for its artists' unchanging singing style. However, YG artists have never been criticized for the same reason. As you can see in the case of Psy who made his song 'Gangnam Style' become international hits in 2012 and rapper G-Dragon who has collaborated with prominent pop artists like Missy Elliott and Baauer, YG artists have been establishing their own independent domains. 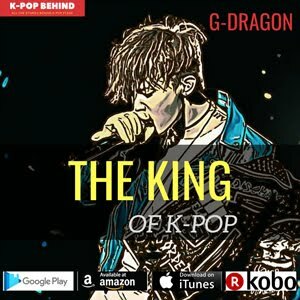 Psy and G-Dragon shake the K-pop world with the songs written by themselves. They are not as much popular as pretty and handsome SM artists among teens, but have a broader range of fans. Let's see the specific examples. TVXQ, the representative artist of SM, shows perfect performance at its exclusive concert. From singing and dancing to fan service, it is faultless. Through exhaustive exercise, the duo impress fans with flawless results. However, on the contrary, the boy group Big Bang, the representative artist of YG, performs at its concert in an atmosphere of freedom. They throw caution to the wind, but they always seem to enjoy themselves. Depending on their mood, not the standard procedure, the members make audience happy. SM has the advantage of its systematic process in training, producing and promoting idol stars. The accumulated know-how and the agency's influence in Korean entertainment industry are incomparable. YG has the advantage of its artists' unique styles and musical creation ability. So, What do you think? Which one do you think will dominate the Kpop business in the future? SM or YG?